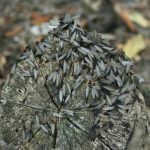 Termites – Termites are highly destructible insects. Regardless of their size, they can almost break one building down if not controlled. 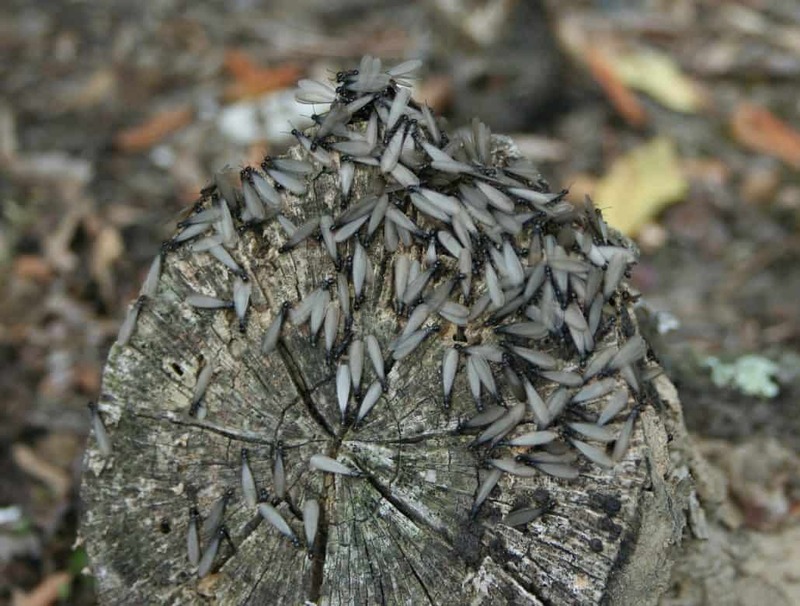 Termites feed on wood continuously until all is left is an empty wooden shell. 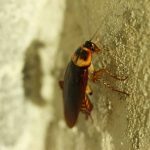 Roaches – These crawling insects are notorious for carrying nasty bacteria and viruses around them, even gets nastier when they start walking over kitchen utensils and food. Roaches are something that is even more bizarre! In some rare cases, they are also known to chew on clothes. 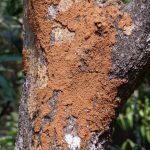 Ants – Ants may not be that of a great concern, but can get worse when the whole colony moves into your house. Their bites also sting and can accumulate in hundreds when there is an easy access to food inside the house. Bed Bugs – Bed bugs are annoying. 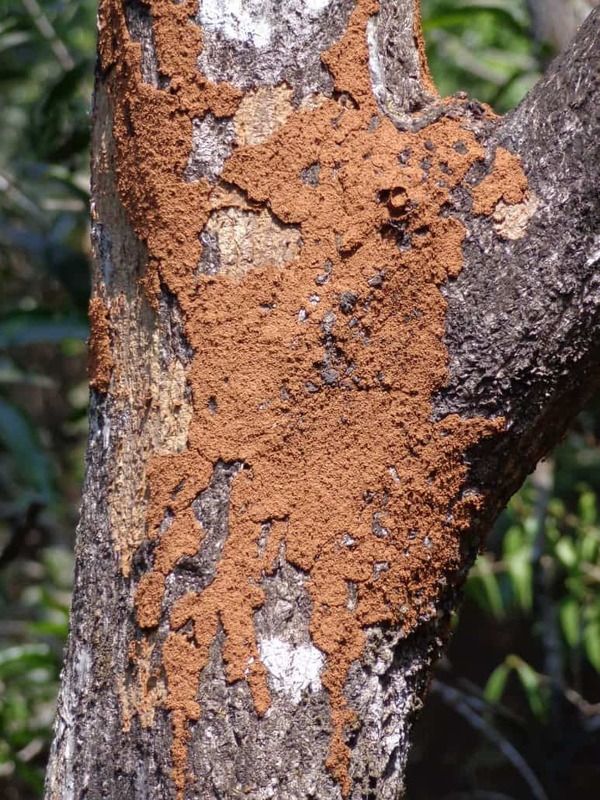 Not only that they leave you with nasty bite marks in the morning, they are parasites that feed excessively on human blood. Their small, flat bodies enable them to stay hidden from view during daylight when they are not active. Clutters offer them an easy hiding spot, as well as seams of mattresses, beddings, bed frames, carpets, and furniture. Bed bugs can hitch a ride in purses or backpacks, which means they can travel from one room to another in multi-unit buildings. 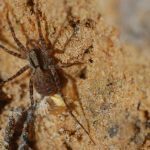 Spiders – Spiders are some of the most-feared insects in the world. Though they can be helpful outdoors as they prey on many insect pests, spiders if indoors, can become a great problem. Not all spiders are venomous. 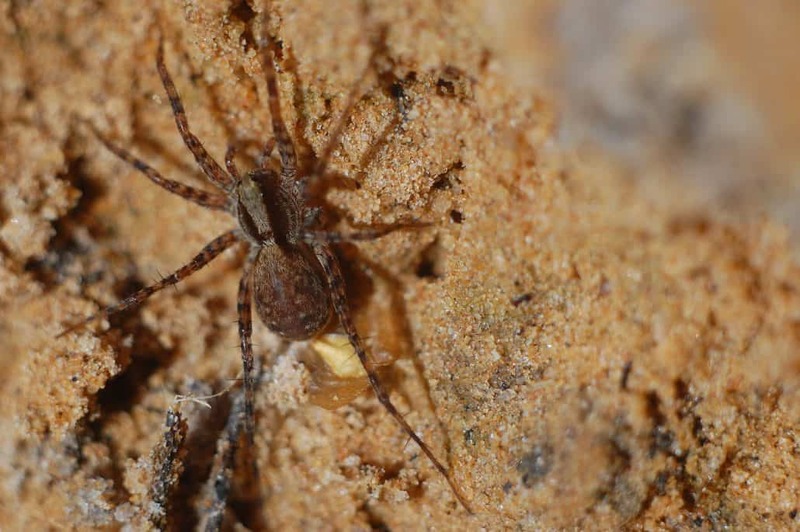 But when red back spiders and hobo spiders are found inside your home, pest control should be carried out. 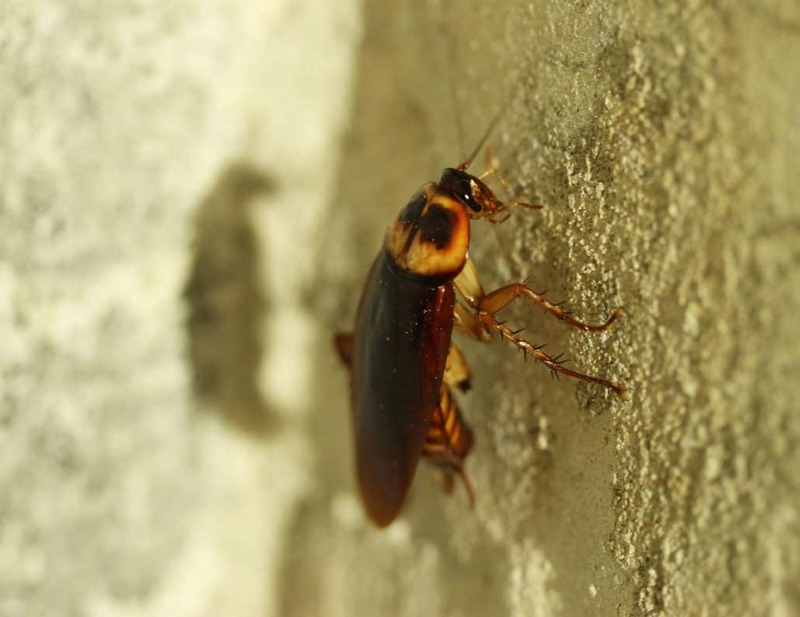 The treatment plan against pest infestation begins with a trustworthy pest management professional to conduct a thorough pest inspection in your property, identifying the suitable and most safe pest control services to deter pests causing hazards to human lives and activities. Trusted Pest Management has all the necessary solutions towards an effective pest prevention for a happier and healthier household and community. Keep bugging pests of all sorts away from your property, call us for a free pest inspection today!